Redefining MedTech shares the stories of clinicians, executives, entrepreneurs, and researchers: all of whom are transforming and expanding the landscape of healthcare through the uses, applications, and developments of medical technology. Through an in-depth exploration of the marriage between humans and technology, interviews will explore the journeys of digital health leaders—highlighting both their personal and professional experiences in the rapidly growing movement of health technology. Showcasing intimate conversations, this podcast will illustrate and examine the progress, challenges, and continuous growth experienced by digital health leaders across the globe. 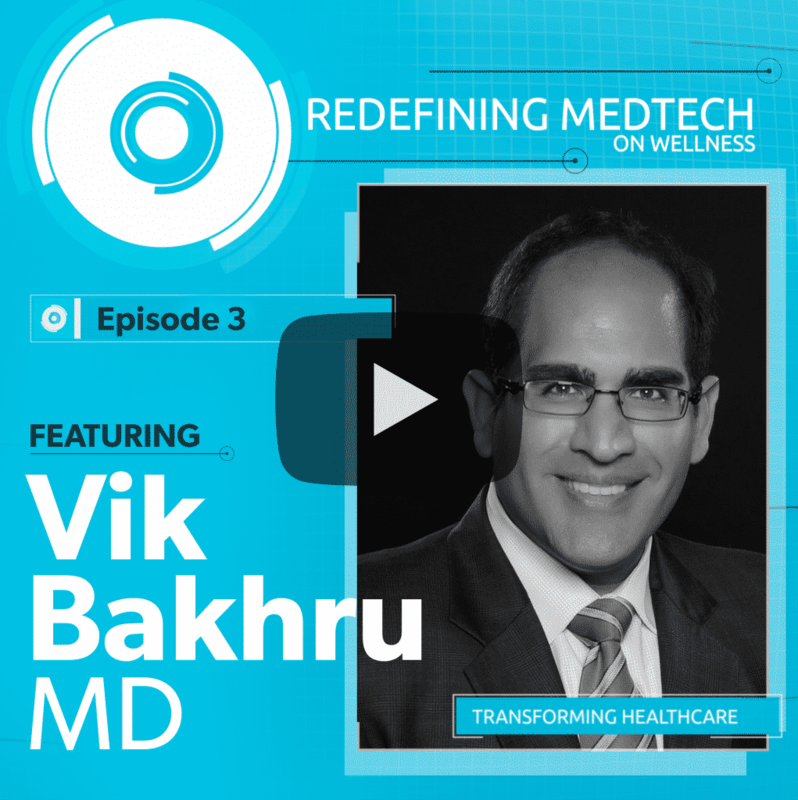 Today’s episode on Redefining MedTech features Vik Bakhru MD: the Chief Operating Officer of ConsejoSano, Inc, a multicultural technology platform dedicated to improving health outcomes for under-served populations. After graduating from George Washington University with an M.D., and receiving his M.B.A. from The Wharton School of The University of Pennsylvania, Dr. Bakhru went on to build a prominent career in the spaces of both healthcare and business. Listen to Dr. Bahkru discuss the various ways in which he uses past experiences to effectively serve at the intersection of health, technology, and culture. 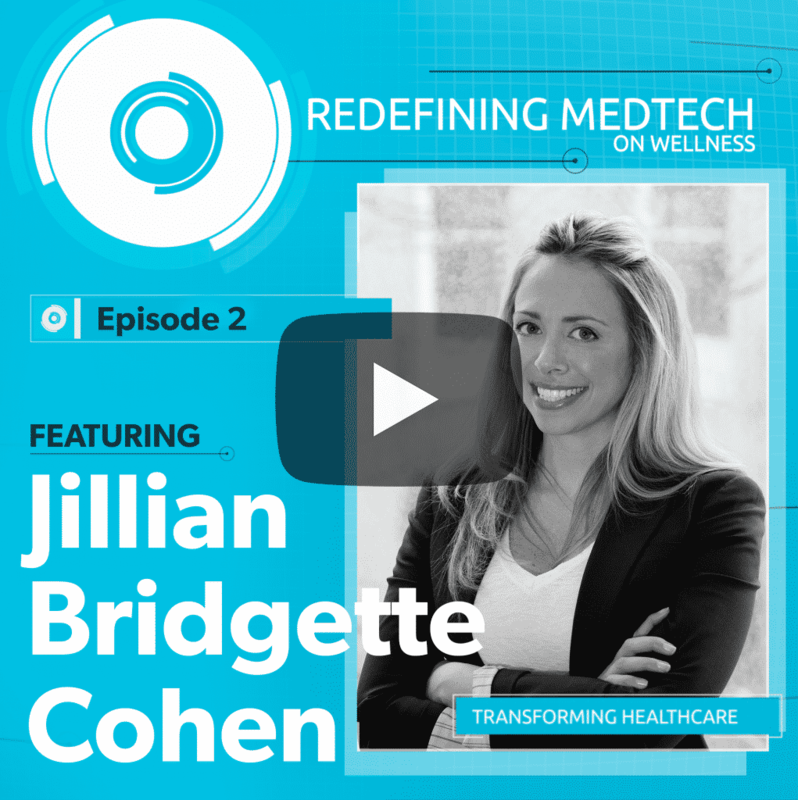 Today’s episode on Redefining MedTech features Jillian Bridgette Cohen: CEO & Co-Founder of Virtual Health Partners. As a long-time key player in the medical industry, Cohen initially began her career in medical device sales, before she developed Virtual Health Partners. Focusing on conquering health goals through live support including virtual nutrition and lifestyle modification & fitness, Virtual Health Partners uses AI to customize its offerings based on specific clients. 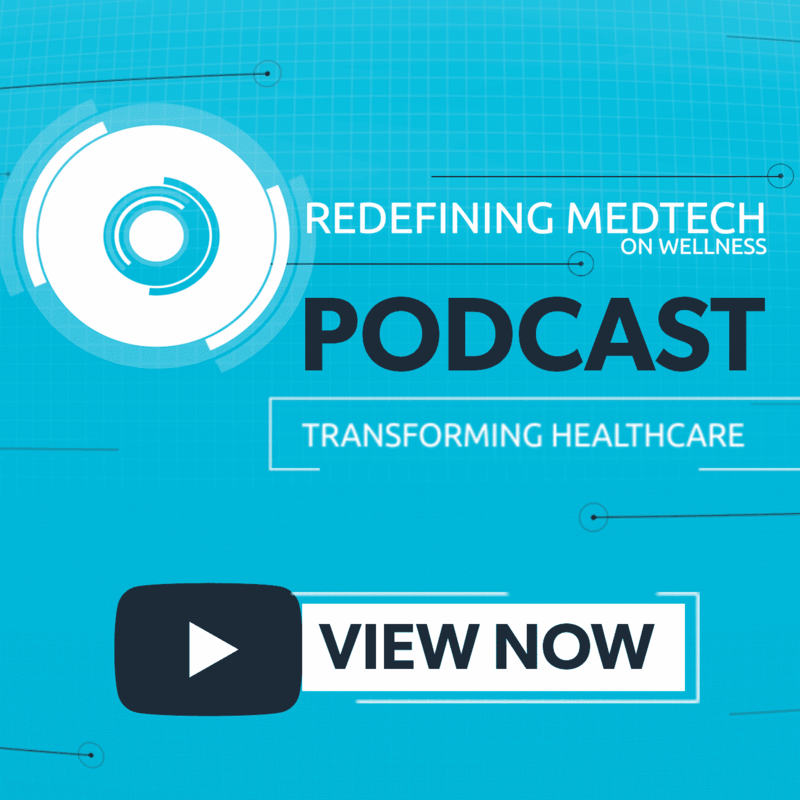 With a strong belief in the potential of technological platforms to change patients’ lives, listen to Cohen discuss entrepreneurship, her strategies for success, and the concept of future business growth in the digital health sector. 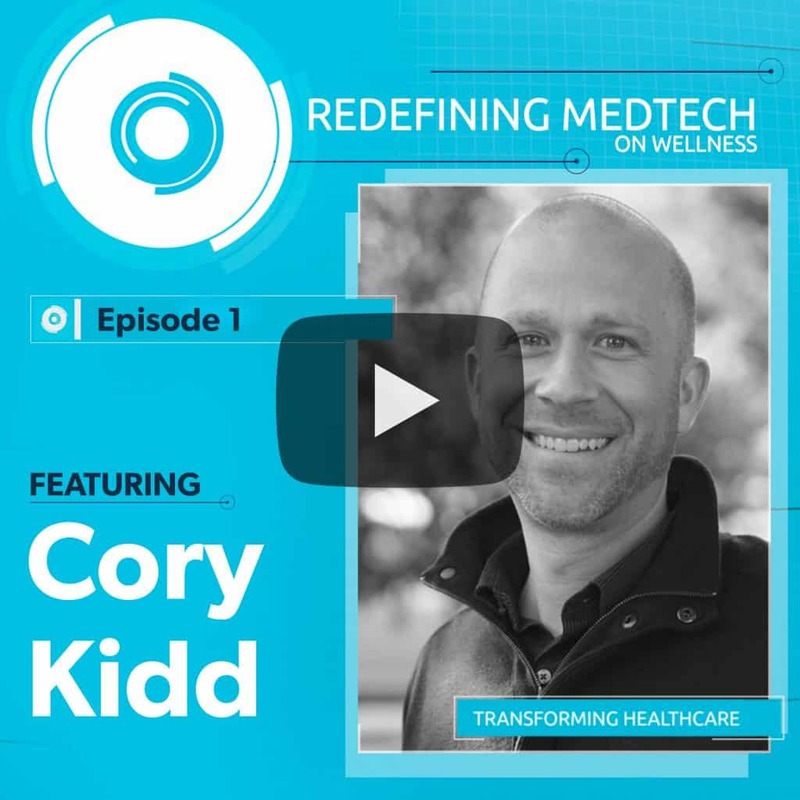 Our first episode spotlights Cory Kidd, MS, PhD: AI expert and founder & CEO of Catalia Health, a chronic disease care management company. In seeking to generate patient behavior change through a fusion of technology and psychology. Kidd’s work provides patients & care providers with a voice-activated AI-based robot that delivers care guidance and transmits relevant health information. It is an interactive care management solution for the almost 50% of the U.S. population impacted by chronic conditions. Listen to the interview for an exclusive perspective featuring one of the primary experts in AI & robotics in healthcare, and hear from both Dr. Kidd and a special guest as he discusses how he brought a technological invention to market. 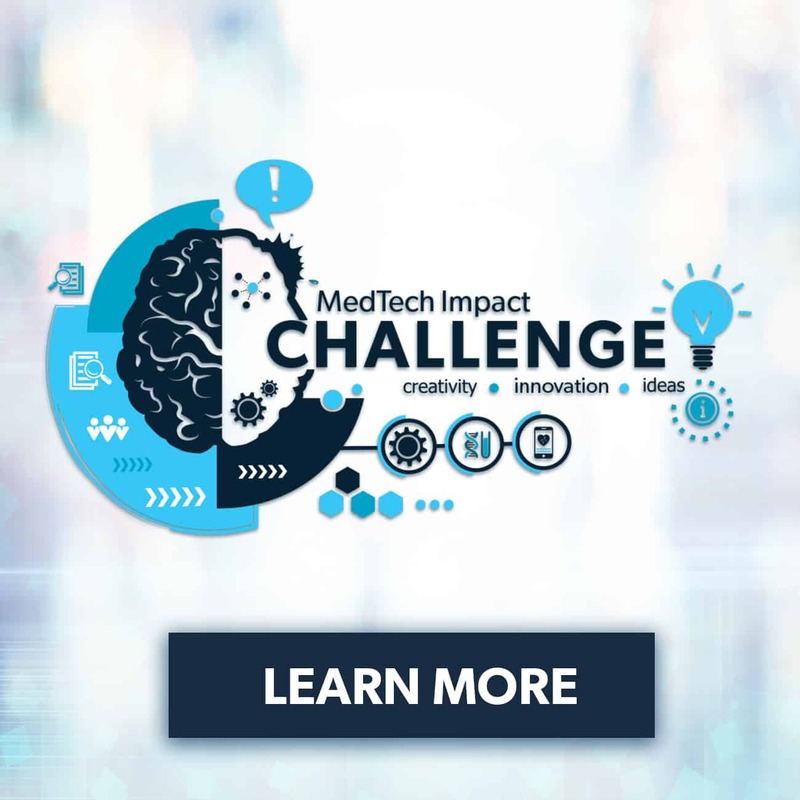 The views and opinions expressed on this program are those of the persons appearing on the program and do not necessarily reflect the views and opinions of MedTech Impact on Wellness.